Plumbworx Ltd are experienced roofing, downpipe and guttering installers and repairers. We specialise in PVC (plastic), steel and copper roofing systems and downpipes. We repair, supply and install all major brands including, Coloursteel, Marley, and Dimond roofing products. A small leak in your roof can quickly become a major one causing thousands of dollars worth of damage. The team at Plumbworx will come to your home or business, locate the leak and repair it quickly and affordably. We repair roof leaks of all sizes on all metal roofs. Whether a new build or a renovation, we can give your home or commercial building a look of class with a brand new corrugated or Coloursteel roof. 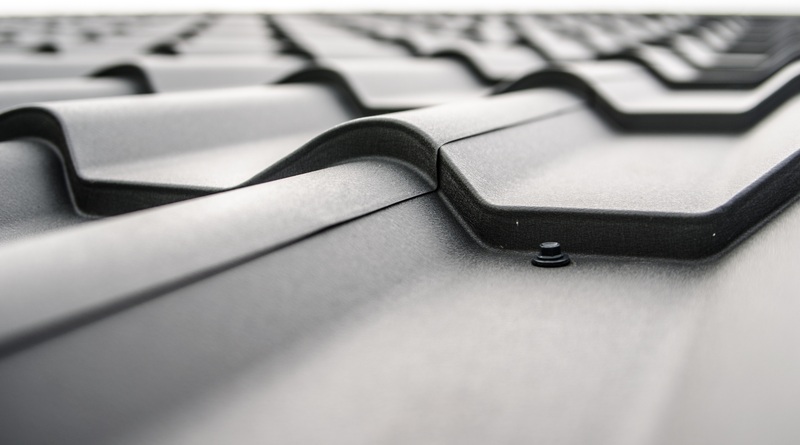 We install all pitched and flat deck roofing, gutters, custom rain water heads, downpipes, and flashings. When it rains hard, your roof collects a lot of water. 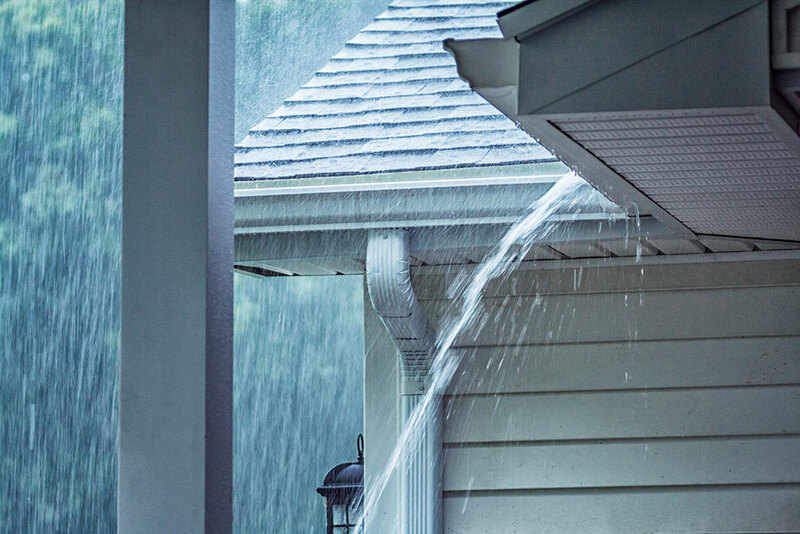 You want to make sure your guttering, downpipes and flashings are designed to handle the flow. Leaking or badly fitted gutters can result in costly repairs to your home due to water damage. 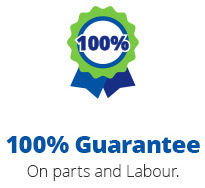 The team at Plumbworx Ltd have all the expertise required to ensure great results and peace of mind.